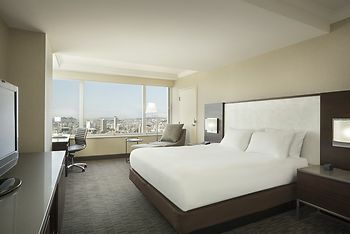 Hotel Hilton San Francisco Union Square, San Francisco, United States of America - Lowest Rate Guaranteed! Close to the concert venue I was attending. The cost for parking is rediculous !!!! Great view from the roof bar. Everyone was most accommodating during stay. My stay was great and I will be retiring soon. 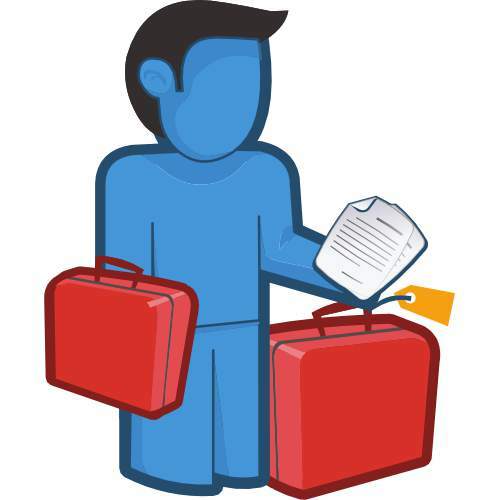 I just would like to suggest that there be more staff or to implement a faster check out process. Friendly knowledgeable staff, great location and amenities... fantastic 5 night stay. Very quiet. Friendly, helpful staff, both the cleaning staff and the front desk. Unfortunately, and not the hotel's fault, the area is not appealing or inviting. The whole experience, it was fantastic. Very quiet, very comfortable bed and extremely helpful staff. They helped us with lots of things, travel, restaurants and so on. Couldn't have asked for more.